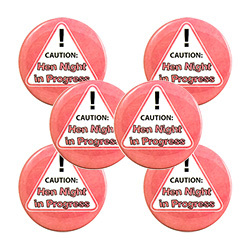 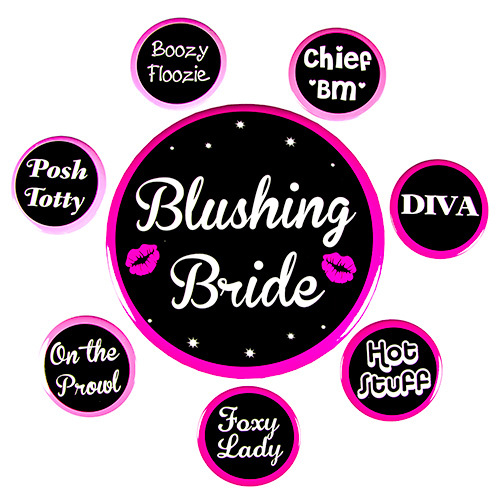 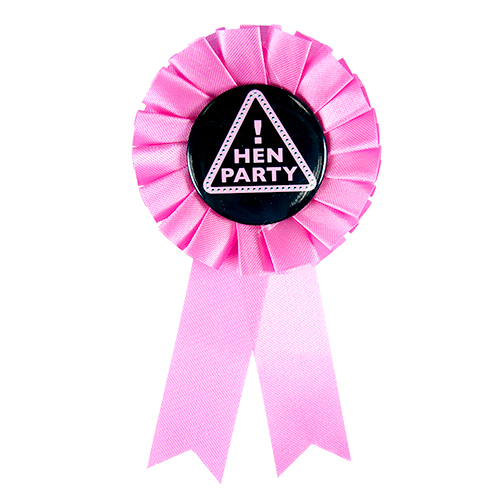 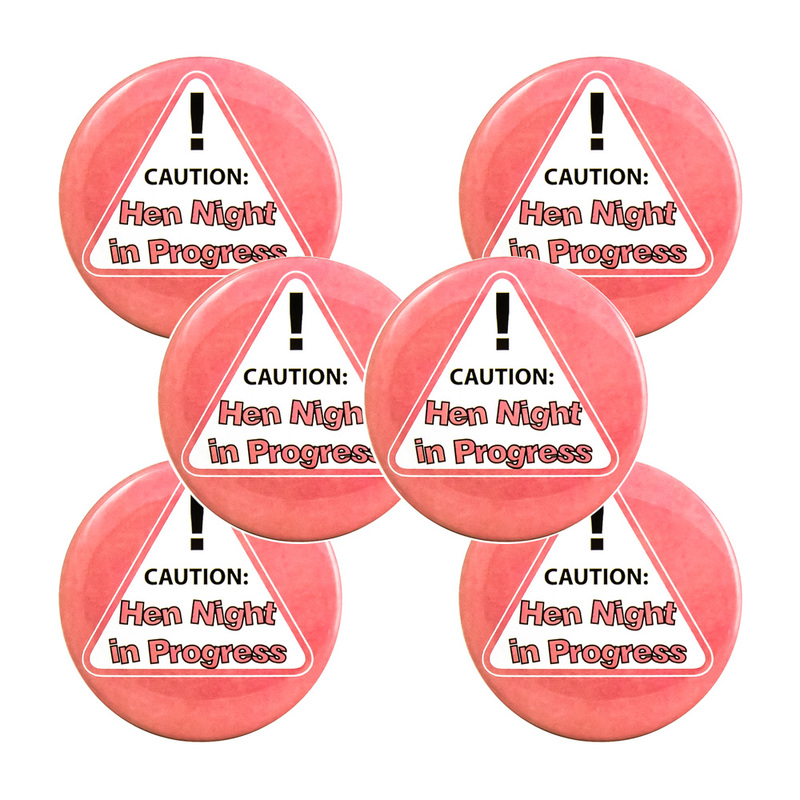 Bring some colour to the celebrations by kitting the girls out in these great hen night in progress badges which come in a lovely pink colour and a pack of six identical items so you can buy as many as you need and everybody can have the same one. 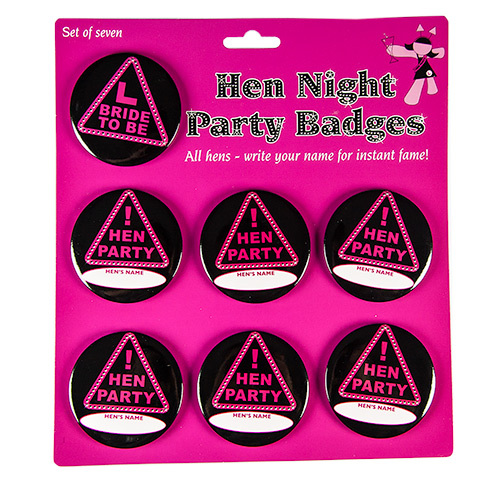 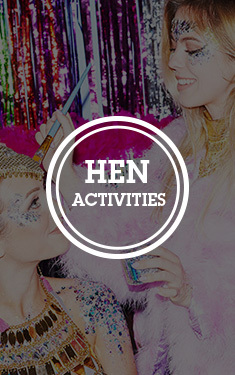 Getting accessories for the girls is sometimes the hardest part of the organisation, you need to consider what sort of theme you are going for but these are a great subtle addition and they go really well with our hen party warning boppers. 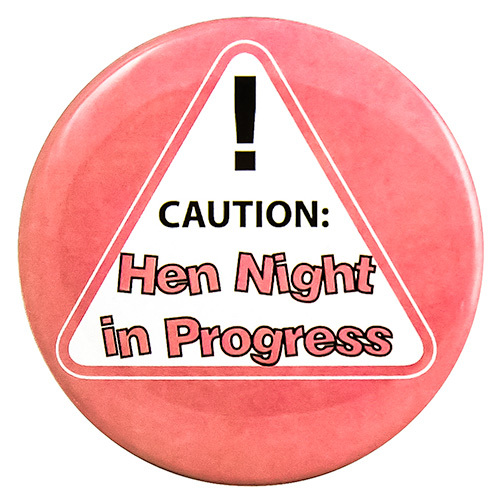 At 2.5 inches in diameter these pink hen night in progress badges are a decent size, big enough to stand out but not too big as to get in the way of the fun and games.